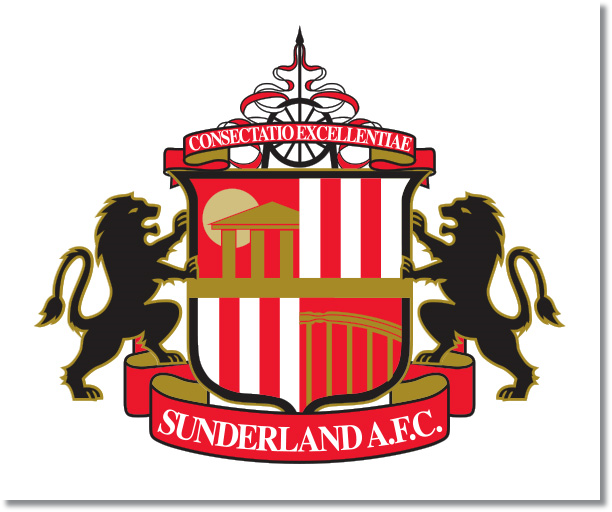 Premier League Preview for Sunderland v Liverpool along with Predictions for every result in the EPL. Follow up each match with results and video highlights posted later in the week. Sunderland go into Sunday’s match having finally ended the experiment with Paulo Di Canio and sacking him. While this will most likely be positive in the long term, I think it could be a very interesting time to switch managers. I can’t imagine they will find someone in time for Sunday’s game, but I’m sure that any manager would not want to take over for the match against Liverpool. Liverpool are going into the game having lost their first match of the season, but having Luis Suarez make his return to the team for the first time in 10 matches following his ban for biting. Liverpool are in excellent form including going undefeated in their last six away games. At the moment they are in fifth place with 10 points having scored five and allowed three. My prediction is for a Liverpool win. At this point the question is how many goals Liverpool (and Luis Suarez) will score over Sunderland. Sunderland have allowed 11 goals and have only one point this year.